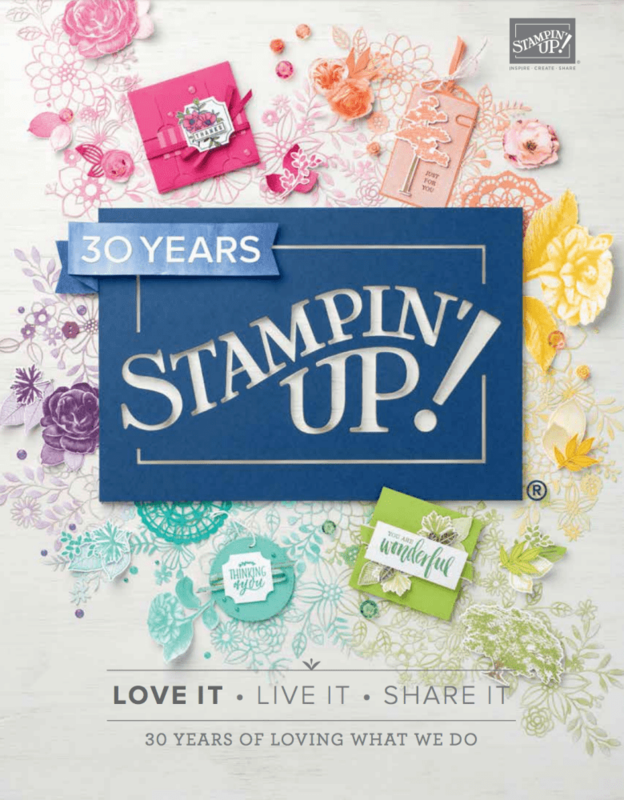 You can buy Stampin’ Up! 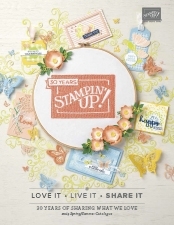 products easily online in my shop if you are in the UK, France, Germany, Austria or The Netherlands. Find me on Facebook, Instagram and on Pinterest. Look for me and you can find me as EsElleK too.